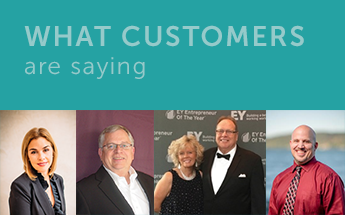 We partner with leading product and service providers to help you grow and stay compliant. We've run an agency and know what it's like finding reputable providers and good advice. Need a referral? Looking to open a new agency or join a franchise? We can introduce you to consultants, attorneys, website providers, and more. Who can help you build and grow your website, guide you through an audit, or provide compliance manuals? Which events should you attend? We can provide referrals. When we're asked for an agency that can help with care, we refer ClearCare-powered agencies. Spend less time searching and dealing with unproven partners. Know of a reputable provider? Let us know and we'll follow up. Our travel team aligns with trade associations and event circuits throughout the year to keep our own team updated and informed. 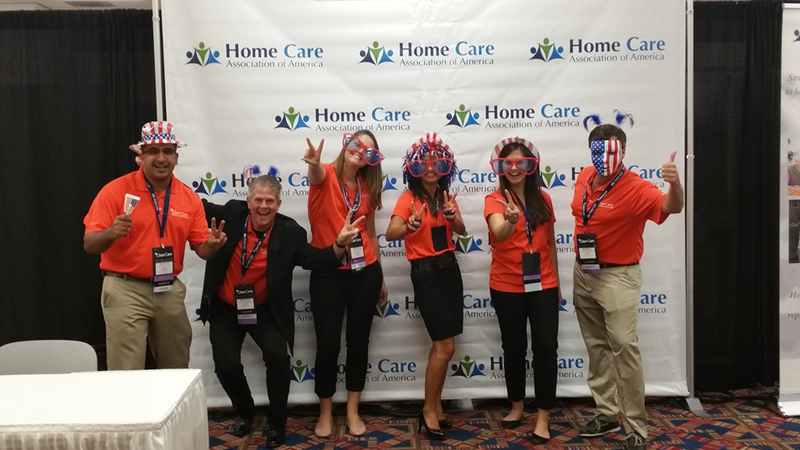 You can routinely see the ClearCare team (often referred to as #theorangecrush) building relationships and bringing information back to our customers. Meet us on the road, and get the latest about the ClearCare product. Find out where we're headed next! 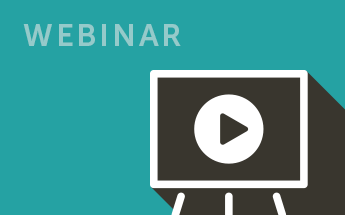 How can I attend ClearCare's educational webinars? I have a product or service company that is great - who can I send this to? Please send their contact info via our Contact Us page. Does ClearCare visit my area? Check out our Events page to find out when we'll be in your area. I'm starting up an agency and considering a franchise. Can you help? Yes! We partner with the top national brands and independent startup consultants. Based on your situation, we can refer a list of reputable sources. Does ClearCare offer consulting services? No. However, ClearCare can refer reputable consultants who know our industry and can help with a wide variety of services, from starting a home care agency to legal and website advice. What types of providers are in the Partner Program? We include providers in the areas of caregiver training, website, SEO, attorneys, lead generation, and more.